Our lotions come in many different natural fragrances. We like to divide them into three categories; fruity, floral, and perfume/incense. 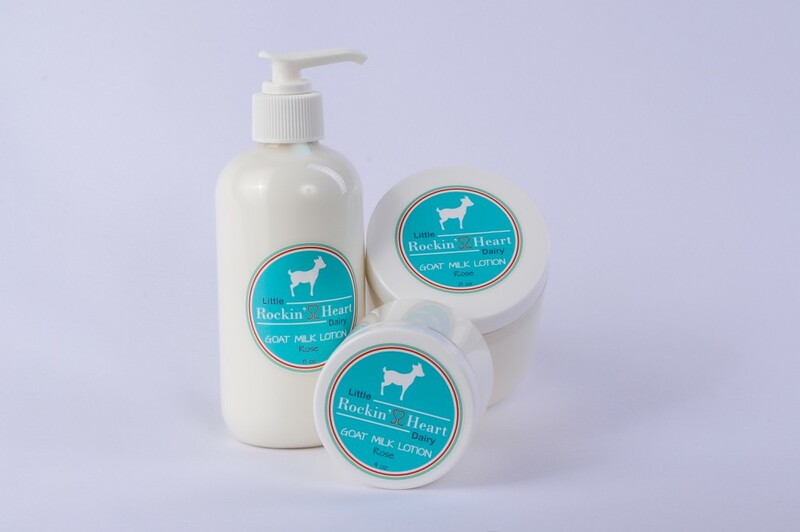 All of the lotions come in two sizes: 8 ounces and 4 ounces. You can order 8oz bottles as shown below and the 4oz comes in jars. We also sell Unscented lotion. 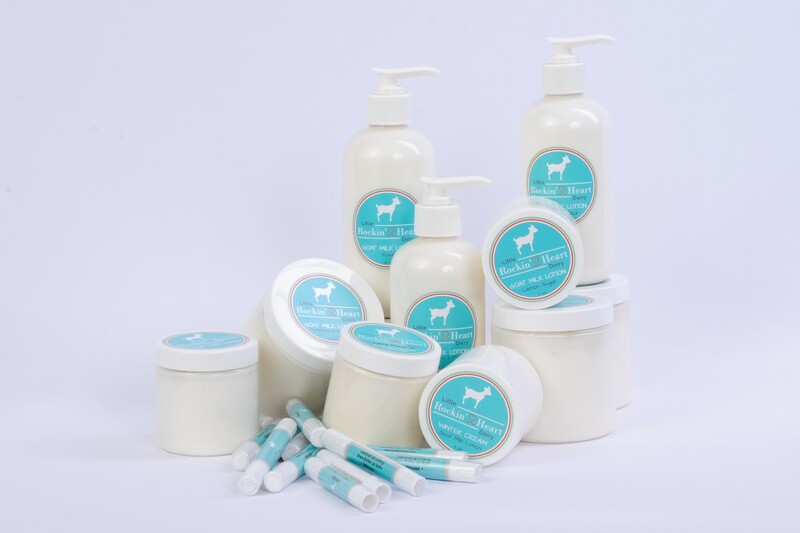 Click on the ‘Shop’ tab at the top of the page to purchase our lotion! We accept credit cards, checks, and paypal!